The Trent Hills Family Health Team (THFHT)Record Owner? Log in. The Trent Hills Family Health Team (THFHT) works out of five locations in Campbellford, Hastings, Warkworth, Colborne and Havelock. 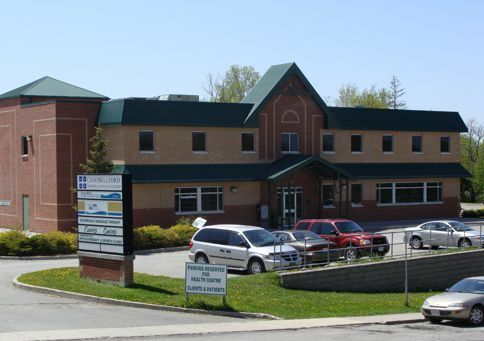 Our main site (head office) is located in the Campbellford Memorial Health Centre at 119 Isabella Street in Campbellford. The THFHT delivers primary health care, programs and services to approximately 17,200 patients in the Municipality of Trent Hills and adjacent areas. Have something to say about The Trent Hills Family Health Team (THFHT)?